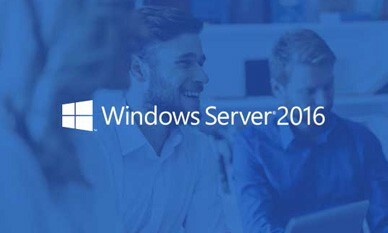 In this course, you will learn installation and storage procedures including new Compute options inside Server 2016. Get hands-on training into Nano and Server Core installations including upgrades and migration strategies. Next students will learn storage options including partition formatting, dynamic and virtual disks for enterprise storage solutions. Students will learn to utilize Microsoft Hyper-V and containers for high availability and disaster recovery solutions. MOC Course 20740 concludes with a look into Failover clustering in Hyper-V and NLB Network Load Balancing implementations to create and manage deployment images for better management and maintenance of virtual machine installations. "Rick kept the class at a perfect pace." "Rick Trader is a very effective and knowledgeable instructor. He has excellent presentation and lecture skills." "Rick was fanatastic. Very knowledgable." "Instructor is extremely knowledgeable. He will need to be given a raise asap!" "Rick was good, no complaints."